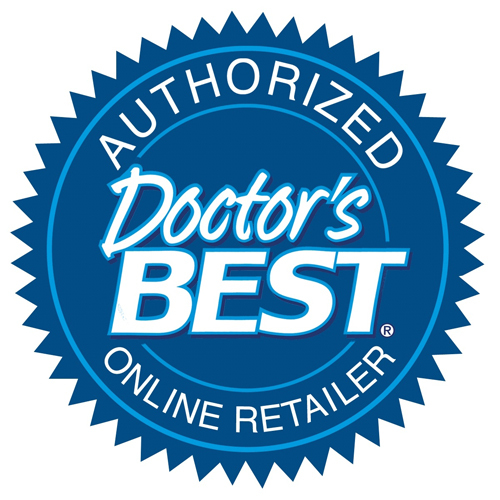 Doctors Best Curcumin Phytosome featuring Meriva uses patented Phytosome technology which allows for curcumin nutrients (the curcuminoids) to be more effectively absorbed. Curcumin is the yellow pigment of turmeric and has a long history in Ayurvedic and Chinese medicine. As a powerful antioxidant and free radical scavenger, it has many traditional uses. It is one of the most widely researched botanicals. Curcumin Phytosome offers superior bioavailability. Curcumin Phytosome (Meriva): Phospholipid-Curcuminoids Complex, Curcumin and other curcuminoids; modified cellulose (vegetarian capsule), microcrystalline cellulose, magnesium stearate (vegetable source), silicon dioxide. Take 2 vegicaps daily, with food, or as recommended by a nutritionally-informed physician. 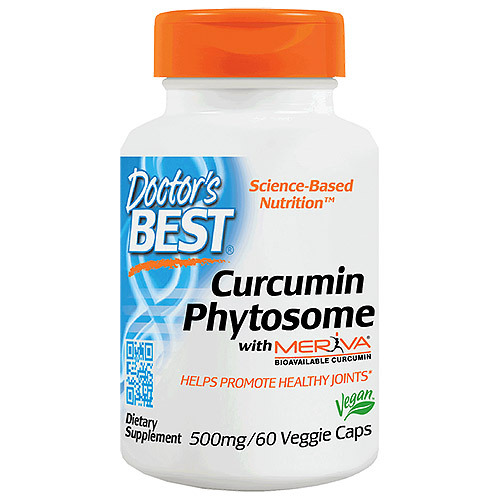 Below are reviews of Curcumin Phytosome - Meriva - 60 Vegicaps by bodykind customers. If you have tried this product we'd love to hear what you think so please leave a review. Effective - does relieve pain. 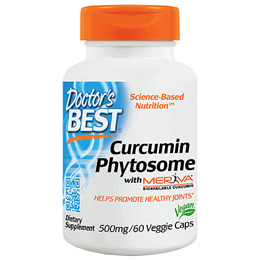 Curcumin Phytosome is still the best way to get your curcumin daily allotment at an affordable price. Been using these to improve my Liver. I feel better in myself. Bodykind provide a very good service, and deliver goods promptly and well packed. This product works well for me, and my joints have improved in the way of mobility. Will be using this product and company again with no hesitation. This product is one of the best ways to get curcumin in my system every morning. Thank you,i would recommend curcumin phytosome to anyone with joint problems. Excellent quality product at a fair price. Too soon to tell if it's helping my husband's knee osteoarthritis pain, but I believe that it will be helpful for the condition. He takes one a day along with one Longvida formulation for brain protection. Thank you,arrived quickly just started using curcumin hoping it helps me with my health problem so far so good. Excellent product. I have researched absorption of curcumin which is crucial in any product. This appears to offer an excellent rate of absorption. Also not expensive for a quality product. Tried a few different types of curcumin, this one is great value for money especially when compared to Longvida formulations. Works great as a blood thinner. Will definitely buy again, free UK delivery is a great bonus to. Wonderful product, really helps with joint pain!